Our versatile range of padlocks can be used to compliment any of our lockers. 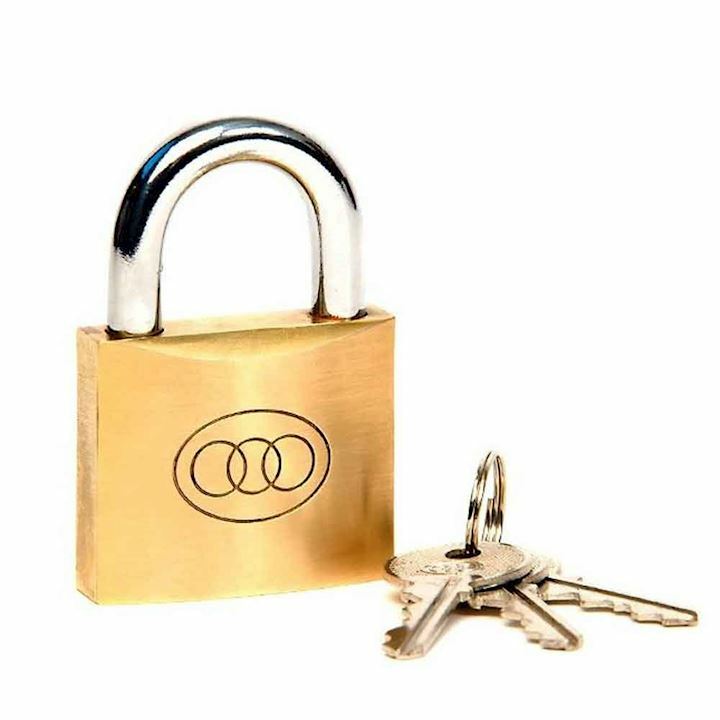 Choose from a range of sizes and styles including brass and iron padlocks. Use our padlocks to easily secure your lockers and give peace of mind when storing valuables and personal items. 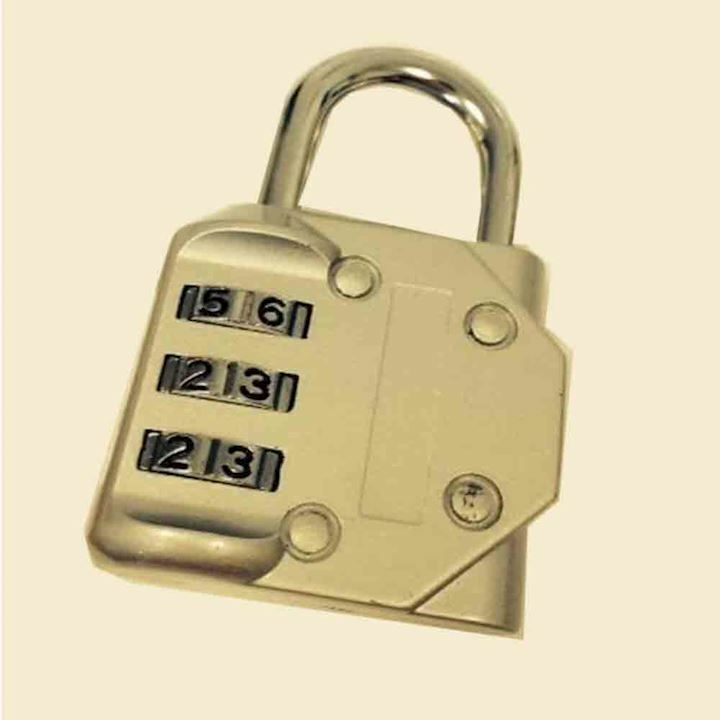 Keyed padlocks come with 2 small keys for each lock and are very simple to use. Combination padlocks offer a keyless option, using a simple 3-digit code. These are particularly popular with schools, offices and gyms to avoid keys becoming lost. 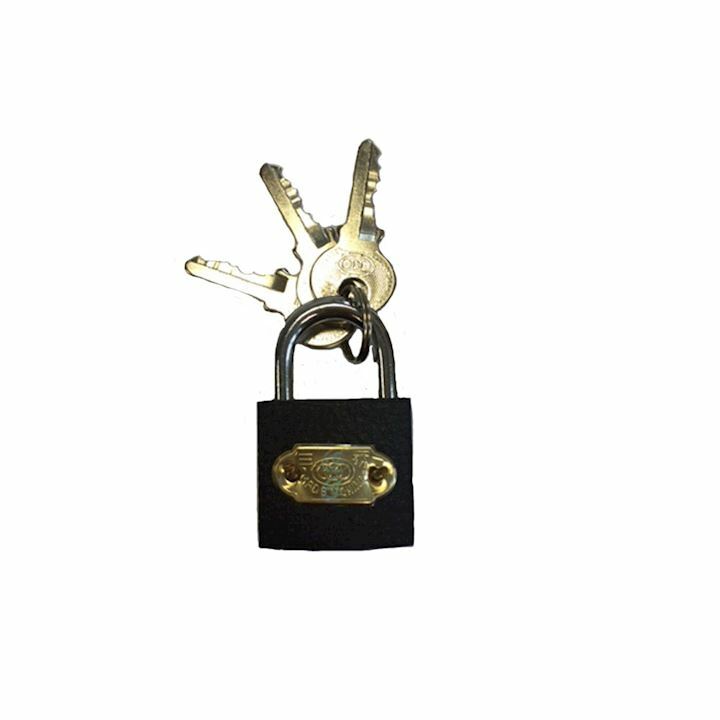 Our padlocks suit any budget, we offer budget brass padlocks which are very good quality and keep locker contents safe. Padlocks are a great accessory for any commercial, industrial or residential use.